First Choice: Correct. I didn't watch the ceremony live, so I didn't hear about the big winner screw-up until well after, but I never really doubted Moonlight winning. That movie deals with heavy themes like identity, ethnicity and sexuality, while La La Land is mostly plain fun. And the Academy's track record of rewarding plain fun is far from stellar. First Choice: Correct. Even though I wasn't wholly impressed by Casey's performance myself, I can say the same thing for the other nominees. All of them delivered strong performances, but none that will prove truly memorable. In this case, the buzz proved correct, and I just merrily went along with the buzz, I'll admit. First Choice: Incorrect. This choice I feel is undeserved. 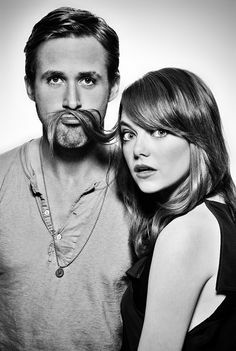 Stone did a fine job, but so did her male counterpart Gosling, also nominated (but for Best Actor, obviously). Point is, La La Land was a two-person job in terms of acting. In my mind, the pair carried the movie, not just the girl or the boy. Stone winning I feel is degrading to Gosling, who was equally up to his job, but is left in the cold. On the other hand, my choice, Natalie Portman, had to carry an entire movie by herself, demanding emotional intensity in every scene. She delivered just that, which makes Stone's win all the harder for me to bear. At least Portman already has one of those gold statues in her possession. First Choice: Correct. No surprise here. Though I sense some political motivation for both this and the next category may also have been involved, to prove #OscarsSoWhite wrong. I don't mind, I fully agree with both choices. First Choice: Incorrect. In this case it's clear why one should watch a movie before judging its performances. I didn't have that option, because Fences was released locally rather late in the awards season, well before I posted my predictions. If I had seen it earlier, Viola Davis would have been on top of my list. Quite a strong show! Second choice: Correct. Like I said, whoever wins Best Film won't win Best Director. 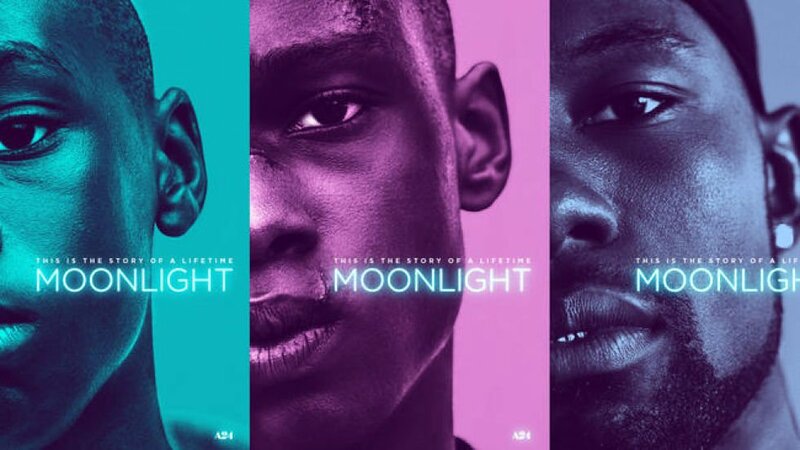 I put all my money on Moonlight, but by my own reasoning, this one was gonna go to La La Land. Which it did. First Choice: Correct. In hindsight, I think the year's strongest script was Hell or High Water's. But I didn't think it would win. First Choice: Correct. As it should be. Second choice: Incorrect. Now this one makes me mad. 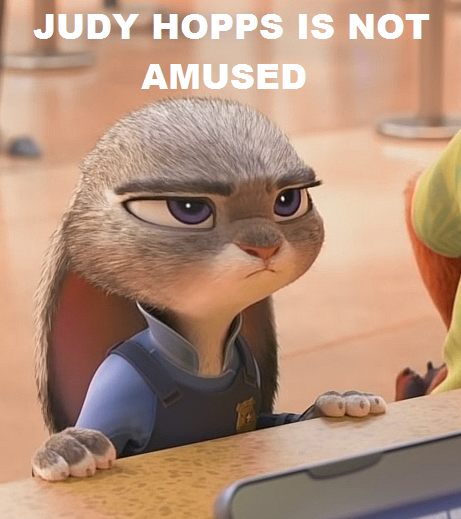 Zootopia was a great film, no doubt. But it wasn't in any way innovative, nor was its animation so superb as in my own two choices. I really feel Zootopia's underlying political message was what won the Academy over, rather than the actual animation which this category is supposed to honour. I remain convinced this was the year's biggest snub on the part of the Oscars, and I'll always defend both The Red Turtle and Kubo and the Two Strings over Zootopia. First Choice: Incorrect. Also a politically motivated win, a clear anti-Trump statement. Director Ashgar Farhadi won, but wasn't allowed into the country to pick up his Oscar, making the USA look bad (and rightfully so). However, Toni Erdmann is definitely the better movie, and I've noticed most fellow critics tend to agree. First Choice: Correct. Here's where La La Land starts to take most of the technical acclaim. Second choice: Incorrect. Okay, so not this one. But I was never very impressed with Hacksaw Ridge in whatever way. Second choice: Correct. Poor Jackie really got screwed over well. Second choice: Correct. Like I said, Suicide Squad deserved to win and surprisingly enough, it did. I don't mind being wrong on this one. First Choice: Correct. I preferred the other song for which La La Land got nominated though. Second choice: Incorrect. Wow, this one came as an unwelcome surprise. 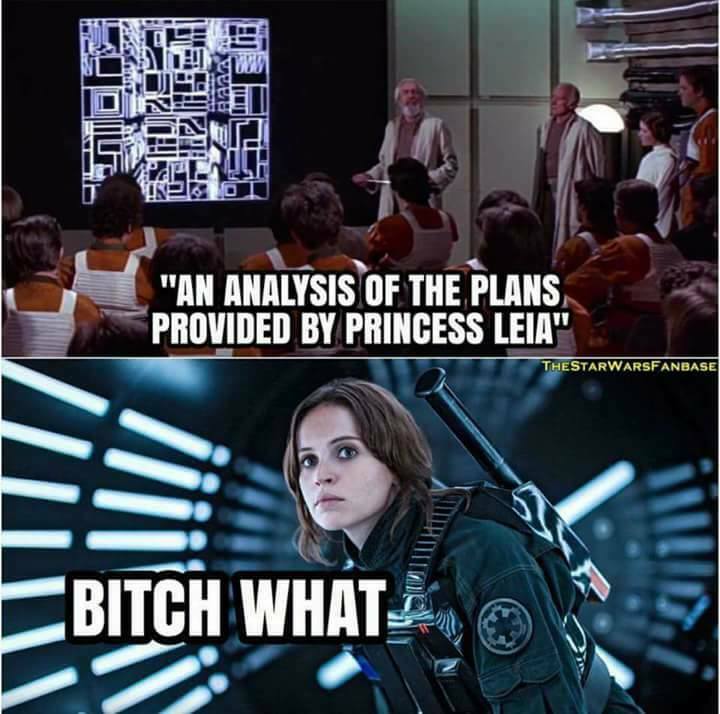 Where's the time the sounds of Star Wars were the safest bet in the galaxy? Second choice: Correct. Hmm, La La Land didn't actually win so many technical awards after all. I'm glad Arrival reaped some reward. First Choice: Correct. Very obvious choice. First Choice: Correct. Also no surprise. Big reveal here is my number of Corrects and Correct Second Choices has remained the same compared to last year. So I remain consistent. But there's also no improvement. Story of my life I suppose.